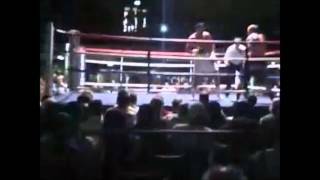 Hughie Furywins his 10th professional fight against Dorian Darch. Special thanks to Chris Bottom for the footage. http://teamfuryboxing.com. 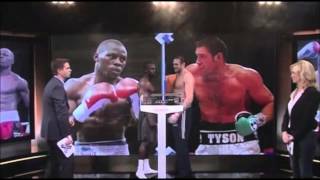 Official weigh-ins for: Tyson Fury vs Steve Cunningham Hughie Fury vs Alex Rozman. 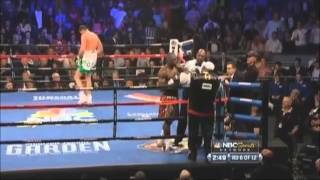 Full press conference from the Tyson Fury vs Steve Cunningham fight. Visit the official Team Fury website: http://teamfuryboxing.com. 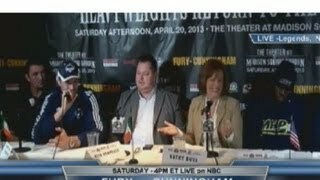 Team Fury speak on camera answering the fans questions. Special thanks to: Peter Fury, Tyson Fury, Hughie Fury and . Visit http://teamfuryboxing.com. Todays media spar with Tyson Fury. Special thanks to Hughie Fury and Peter Fury. 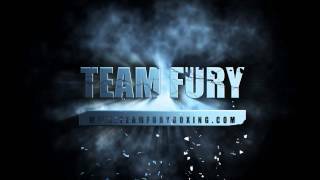 Visit the official Team Fury website http://teamfuryboxing.com. 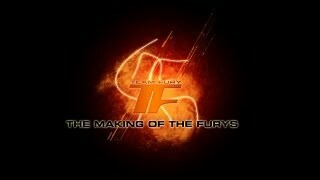 First show of the new Team Fury Intro Visit the official Team Fury website: http://teamfuryboxing.com. 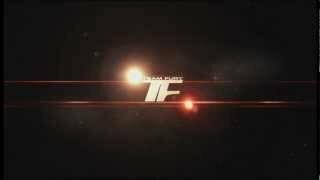 Tyson Fury video - music by The Way Visit the official Team Fury website - http://teamfuryboxing.com Vist it The Way - http://thewaymusic.co.uk. 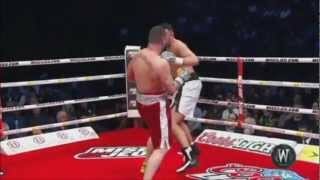 Hughie Fury in his professional debut fight again David Whittom Visit the official Team Fury website http://teamfuryboxing.com. 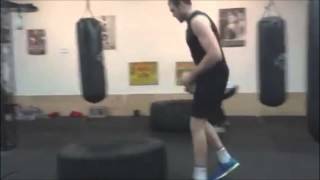 Tyson "2FAST" Fury training on 21/03/2013. Visit the official Team Fury Website: http://teamfuryboxing.com. 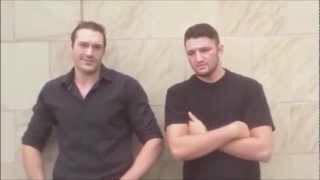 Team Fury Boxing: Tyson and Hughie talk about upcoming fights and the new team website. Visit: http://teamfuryboxing.com.